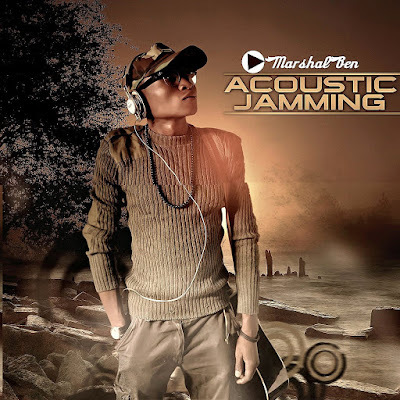 Benjamin okechukwu onyeiwu, known as (playmarshal ben) is finally out with his debut music compilation called Tha' Acoustic Jamming (defence mechanism). The body of work encompasses both his old and recent song release which Is practically a contrast of his music journey so far. 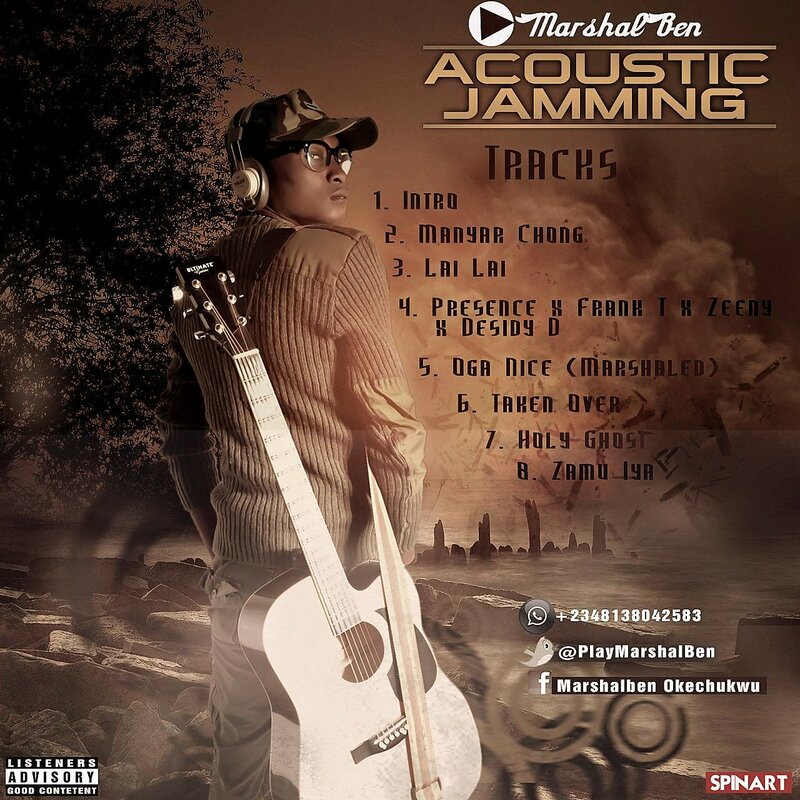 Pmb as he is called, termed up with various talented producers to put forth this master piece. Play marshal is a 500 level student at the prestigious Abubakar Tafawa Balewa University (ATBU) known for acoustic rendition of his songs, which is a fusion of afro Hiphop and soft rock with palatable contents. 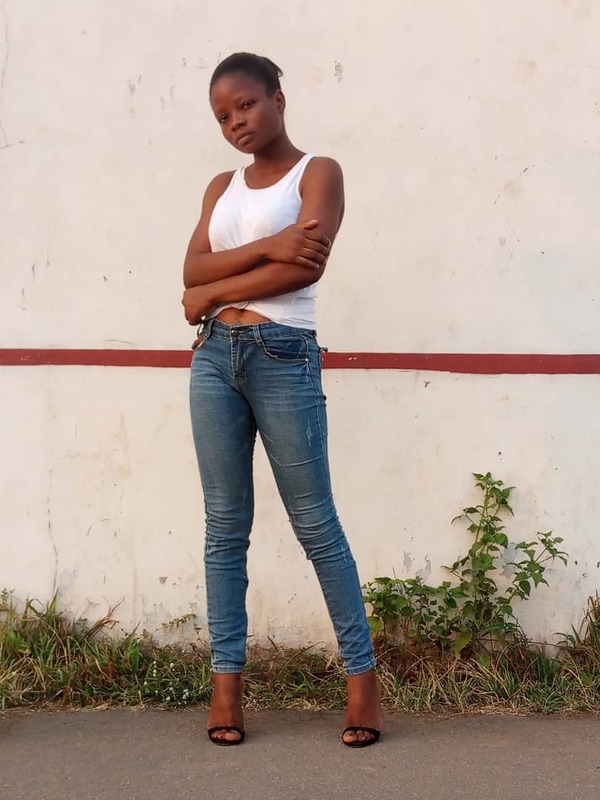 The virtuoso has been part of various youth groups which has obviously triggered his passion to reachout to the world via art. The project was solely inspired by God almighty and he dedicates the project to God and to his friends/ co labourers who are gone to meet the Lord. Amidst all criticism/ controversy, download, share and allow the content sink deep down. Also Look out for greater sound from this rising adept musician.